MESSIAH'S BRANCH Ministries and International Radio: Prophecy Hour-End Time Radio - THE PROPHETIC MEANING OF THE FEAST OF TRUMPETS! 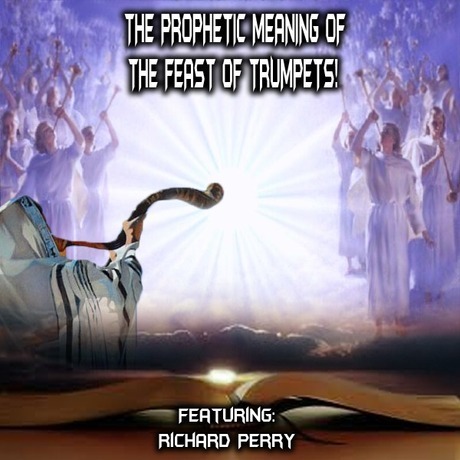 Prophecy Hour-End Time Radio - THE PROPHETIC MEANING OF THE FEAST OF TRUMPETS! THE PROPHETIC MEANING OF THE FEAST OF TRUMPETS! Richard talked about the "feast of Trumpets" and it' meaning as well as an explanation of the other feasts and what we can expect next!